Allied Testing is a leading specialist QA and testing firm with focus on finance industry. 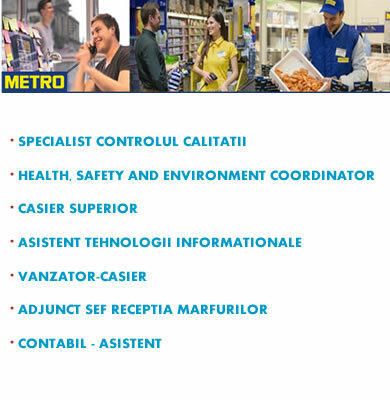 The quality assurance department is looking to recruit Quality Assurance engineers to work on an outsourcing project. We are looking for a Programmer, whose main role will be to take an active part in different stages of software development for new services and products. Allied Testing is looking to hire an experienced .NET web developer to work in a distributed development team for a foreign customer. A successful candidate will work on support and developing of a financial server side .NET(C#) application, tasks will include implementation of new releases and deployment. • Experience with Windows and Linux-based OS. Allied Testing is looking for an experienced C# developer to join an ongoing project. 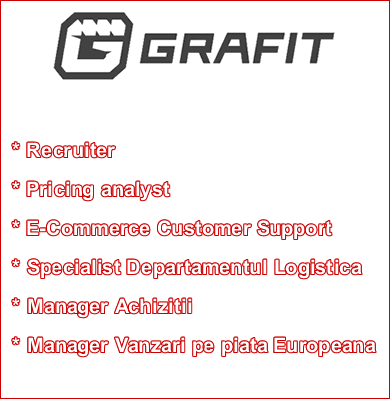 The job assumes working in an international team for European clients. Are you looking for work on exciting new technologies in the fast growing market? Do you want to build awesome apps and have influence on delivering great products? Are you a highly motivated Manual QA Engineer, who is customer focused, possess drive and initiative – this is your chance! Are you looking for work on exciting new technologies in the fast growing market? Do you want to build awesome apps and have influence on delivering great products? Are you a highly motivated UI Developer, who is customer focused, possess drive and initiative – this is your chance! Scopul general al postului: Crearea website-urilor de la zero la final. Experiență: minim 1 an în crearea website-urilor. •	Va asigura mentenanța website-urilor, propune soluții de dezvoltare a website-urilor și a aplicațiilor web existente și noi. such as iPad and Galaxy Tab"